Brilliant and ambitious, Rezdin the Wizard has one goal: impress the king, but he answers to Baron von Dappenshien who refuses him access to Court. However, before Rezdin can maneuver himself into the limelight, the king arrests von Dappenshien for treason, and Rezdin goes to ground. The wizard finds himself dependent upon the wits and good will of one starving street urchin. But what can he offer little Tommy in return? When old dangers and new alliances rear their menacing heads, Rezdin must decide where his true loyalties lie, and what to do with his newfound entourage of one. 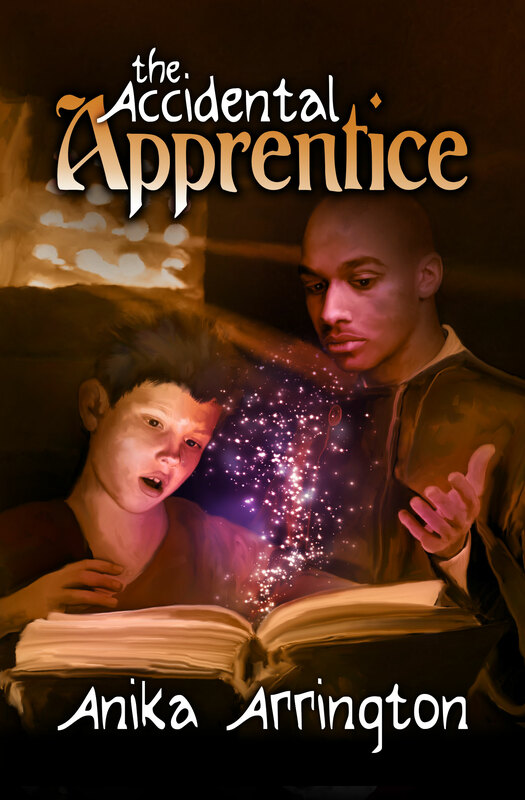 The Accidental Apprentice is a wonderful and fascinating book, full of magic! I liked everything about the story and the characters. The Characters are one of the many ‘positives’ for the book, they are very well developed and quite influential. You can instantly connect with the characters as the book is written in various PoVs. I loved the fact that magic, in this book, is described so flawlessly that for a minute I was wondering about having powers within myself. This book is very beautifully written. Anika’s writing carries you magically through the entire story and leaves you craving for more at the end. The plot is aptly intriguing and the concept of DMZ (Demystifying Zone) is just amazing. I can’t even pick up a favourite character, as each and every character felt so true! I would have greatly appreciated one more chapter from Erik’s PoV. I strongly feel that this chapter would have provided the character of Baron von Dappenshien a satisfying closure. I really, really missed him in the end. That’s the only reason for me to cut back on 1/2 a star in the rating. Also a different cover might have done wonders for the book! The Accidental Apprentice is a wonderful book full of magic and surprises. It has successfully made it’s place amongst my favourites. I’d recommend it to all the high-fantasy readers. PS: I really hope that the author writes a sequel to The Accidental Apprentice. I’d love to see Tommy’s progress in the Academy. 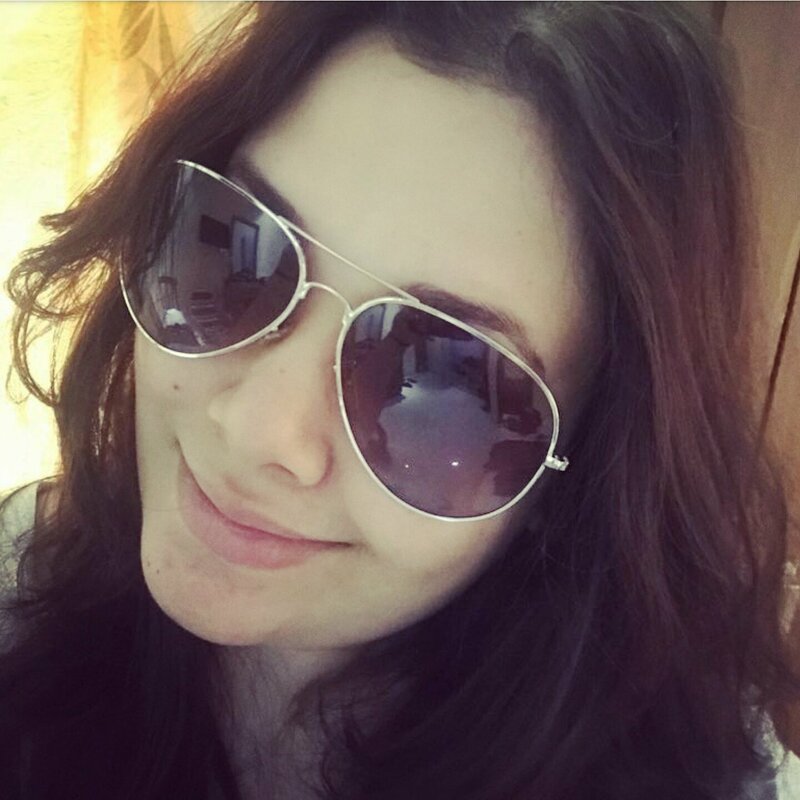 Highlights: Anika’s fantastic imagination and writing . Low-lights: Ending felt a bit incomplete. Thanks for the review! It seems that this book would follow the fantasy genre more closely to Rowlings than Tolkien, which is fine. I hope that I have an opportunity to find time for this one! Reblogged this on Creativity From Chaos. Cover is not so great but it sounds good. I hope the publisher changes it soon! I am running the Book Blog awards this year and wanted to let you know nominations are open until october 1st . There are 13 awards up for grabs. You may nominate your own blog or ask your readers to nominate you. Readers vote on November 15th. Thanks a lot Mariam! It’s an honour to be contacted by you for the awards. I’m sorry I wasn’t able to reply well in time as I haven’t been well from last week. I guess the last date is over so I’ll just wait for this chance next year!